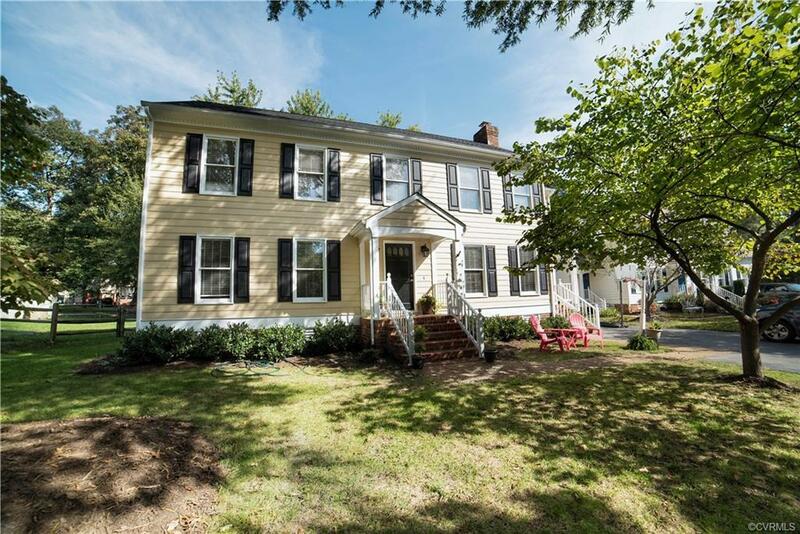 Charming Colonial home in the sought out West End neighborhood of Waterford and located on a cozy cul-de-sac. The newly updated kitchen looks fantastic with it's tile floor & tile back splash, granite counter tops and new black stainless steel appliances. Hardwood floors flow beautifully through the living, dining and family room. You will enjoy the freshly painted walls and the soft brand new carpet leading up the stairs and throughout the entire second floor; including a large Master suite with attached bonus room and three additional bedrooms. Large sun room off the back opens onto a newly painted deck which flows onto a brick patio; great for entertaining in your fenced in backyard on a spacious lot. Walk up attic provides plenty of storage. Conveniently located in the heart of Short Pump near all the great shopping, restaurants and an outstanding school system. Directions: Church Rd. Into Waterford On Waterford Way E To A Left Onto Waterford Way Pl.